You can show your clients you truly care about them even after you’ve earned your commission by sending them a token of your appreciation. House cleaning or interior design consultations make excellent "service" gifts. Consider smart-home technology or annual memberships to family centers as other outside-the-box options. According to the 2014 National Association of Realtors Member Survey, 21 percent (median) of all Realtors’ business comes from repeat clients. With so many savvy agents to choose from, it’s wise to make a lasting impression and secure a loyal real estate client for life. A bottle of wine is a good fallback gift, but it shows little creativity. Unless you’re sending your client a monthly bottle subscription or a tour to a favorite winery, think outside of the box with one of these presents. Sending someone a gift certificate for a thorough home cleaning is really helpful for buyers, renters and sellers alike. Moving is a difficult process, and taking this task out of your clients’ hands will leave an impact. For house cleaning discounts, check Groupon or Amazon Local. 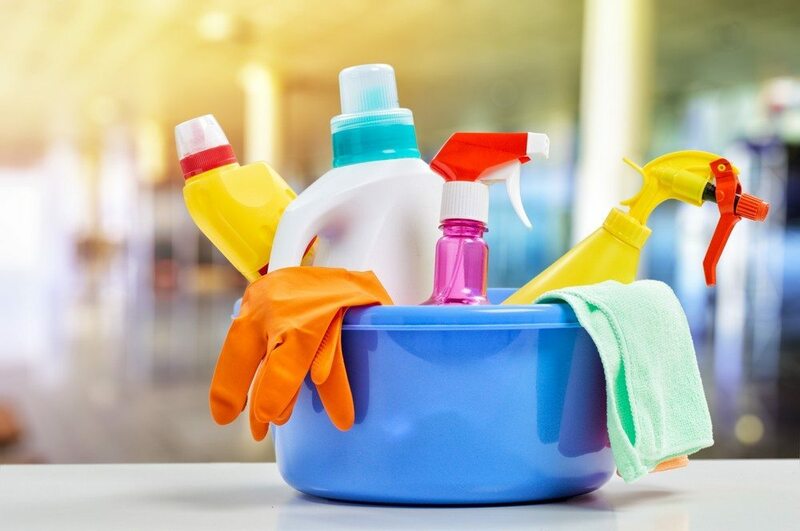 Both sites usually list home cleaning services throughout the year. If your client has small children, an annual membership to the local zoo, museum or aquarium is a thoughtful and educational present. Prices vary depending on the city and the details of the membership, but local centers usually offer long-term or multiple-visit passes for residents. Best closing gifts: If your client has small children, an annual membership to the local zoo, museum or aquarium. A health club membership is another worthwhile gift, especially if you’ve closed just after the new year. Anything longer than three months can get costly — and make sure your client is health-minded, or this gift might come across as offensive. Interior design consultations are typically inexpensive. A celebrity designer is obviously going to cost a lot more than a small local business, so don’t go over the top. Designers usually charge the bulk of their fee when services are hired, so make sure that’s clear when you offer up your credit card info. Even if your client decides not to move forward with professional design help, it’s a good way to get some interior inspiration for their new digs. If you’re not familiar with the designers in your clients’ new location, check Houzz or Zillow’s Agent Directory for ratings on local design firms. A painting of a past or present abode is a memorable keepsake, especially for first-time homeowners. You can look online or even check out the nearest college’s art department to post an ad for a different kind of house-painting job opportunity. Best closing gift ideas: Hire an artist to paint their new (or old) home. Many agents send holiday cards — but why not go one step further, find a client’s birthday via Facebook and send a birthday card each year? This is a better option if you’re not sure which holidays a client celebrates. Tip for sellers’ agents: Don’t forget to write down your past clients’ addresses in case you’re interested in sending regular greetings or cards.